 Glacier is an exclusive educational marketing powerhouse that is fueled by a competitive and extremely fun culture. Established in 2013, Glacier is now a respected brand amongst post-secondary institutions across North America with the goal to become the most impactful educational marketing firm in the business. We are a team of forward thinkers who are always looking to innovate and improve the educational marketing industry. From our unique high school advertising platform to our influencer, digital and social media services, we are changing the way students receive educational information and how they make one of the biggest decisions of their lives. If you are detail oriented and very organized, this is the job for you! Glacier is looking for a future employee who loves everything operations! We are currently partnered with over 900 high schools across North America (and counting) and we need you to help maintain those relationships. As the High School Operations Coordinator, your primary goal is to organize, maintain and manage the relationships with our high school partners. You will be assisting in the day-to-day coordination and management of the High School Advertisement Service campaigns that Glacier offers to their High School partners. Liaise between customer and management to ensure smooth operational delivery of all High School campaigns. Lastly, you would be in charge of a few office administration tasks. If you want to be a part of an innovative, cool and passionate team, we want to hear from you! Jodi is waiting, so flip her an email with your resume and cover letter to operations@weareglacier.org and she’ll get back to you if the fit looks right. Good luck!